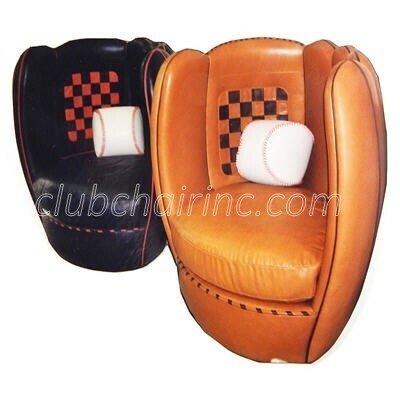 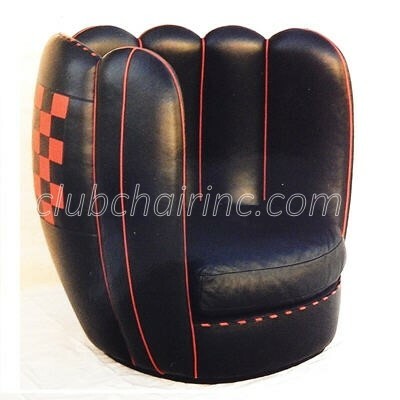 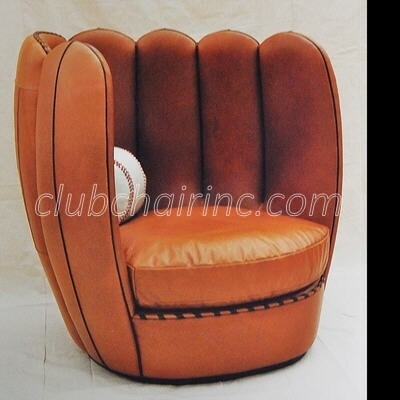 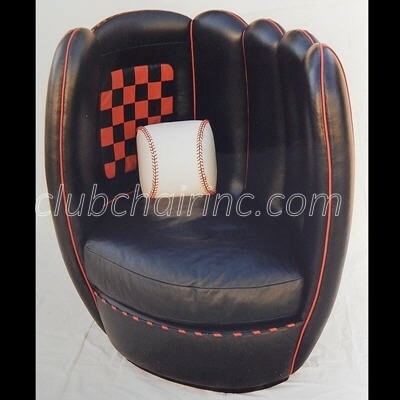 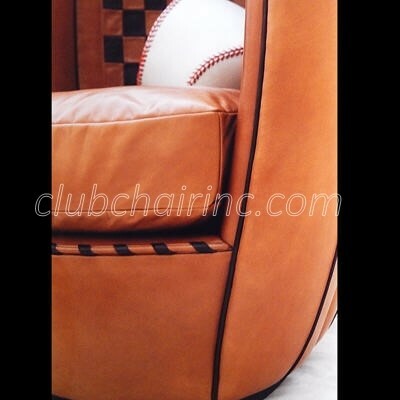 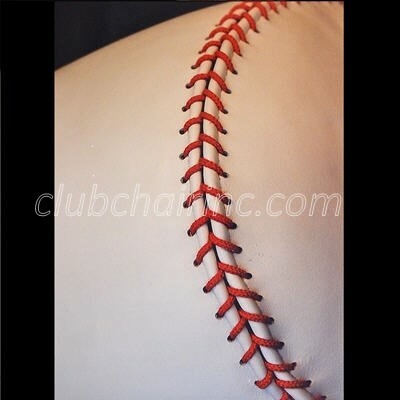 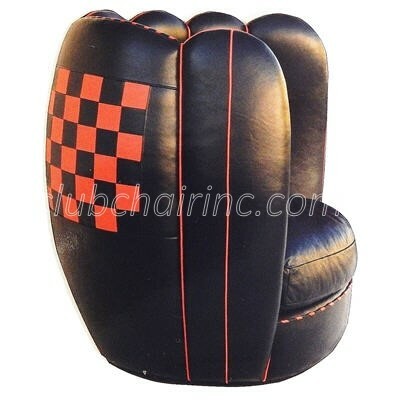 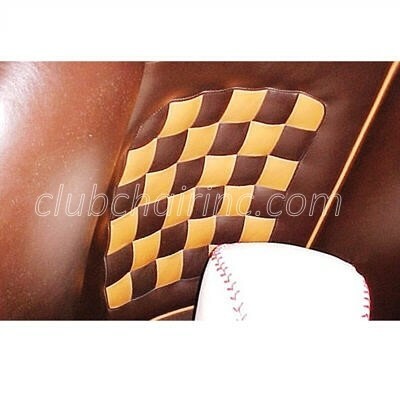 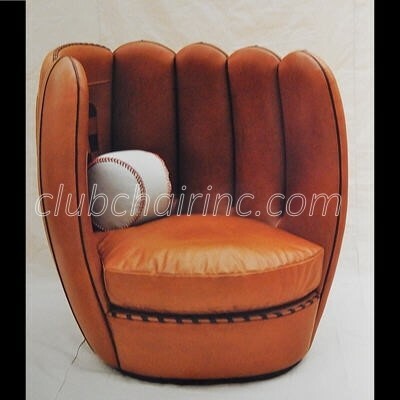 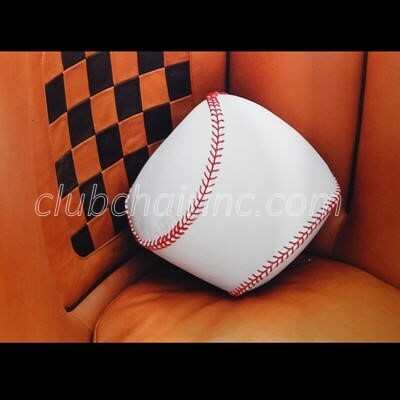 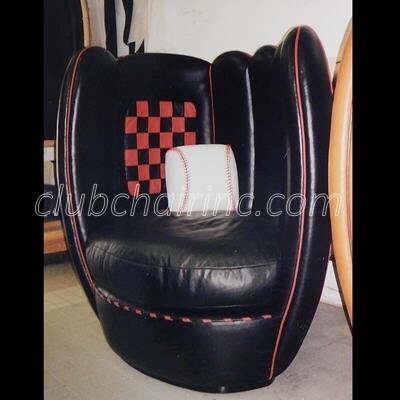 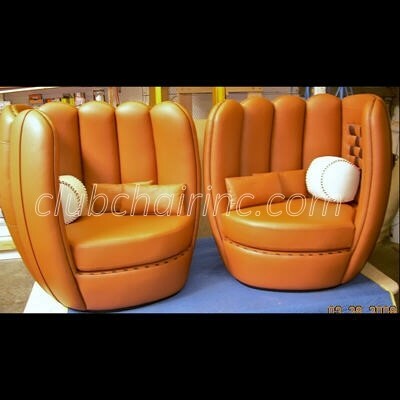 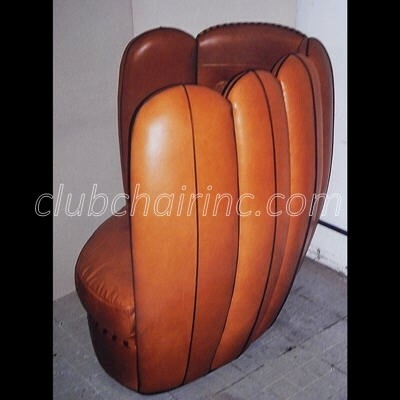 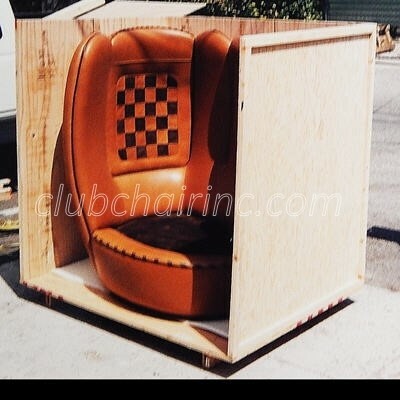 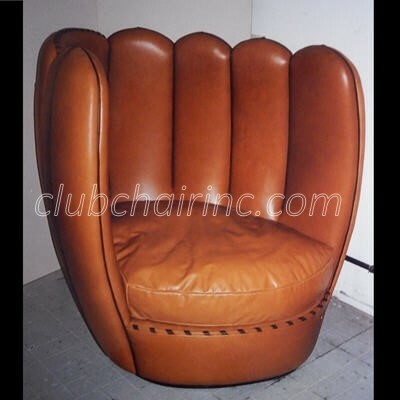 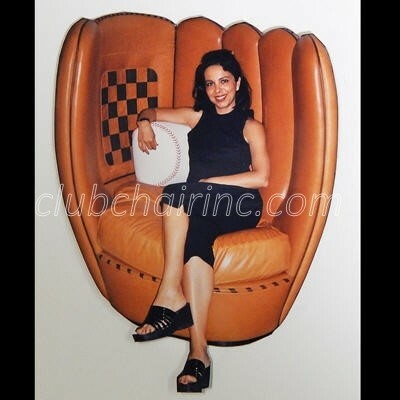 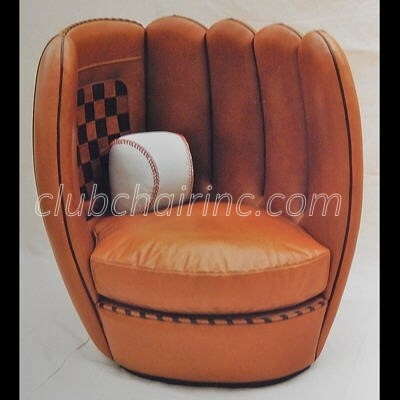 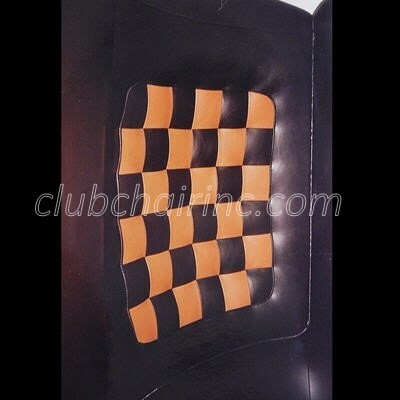 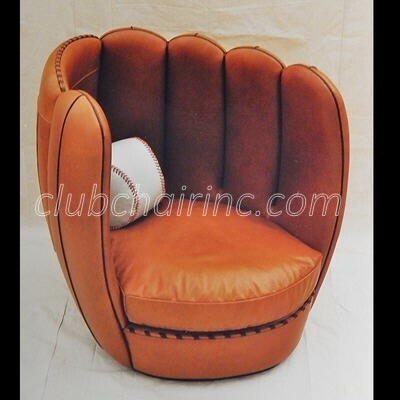 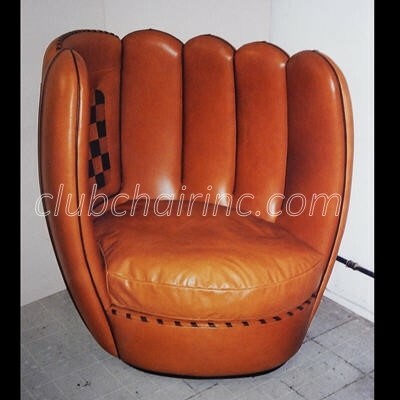 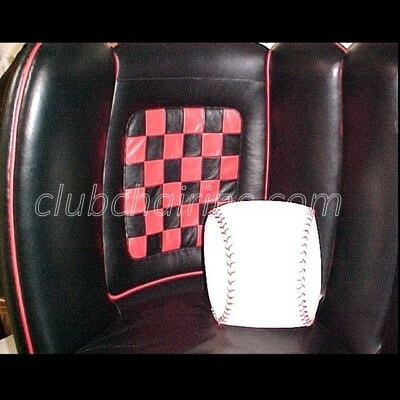 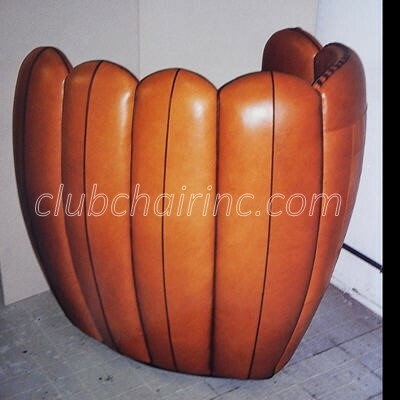 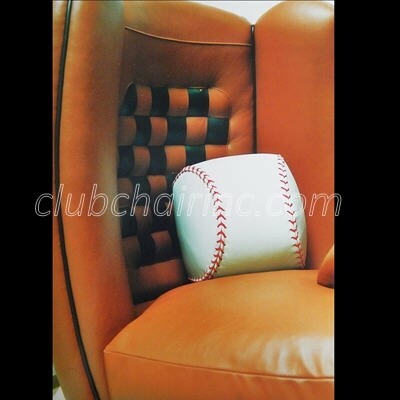 This collectable patented (D-420-819) baseball glove chair is one of our unique furniture designs, and is dedicated to all baseball enthusiasts. 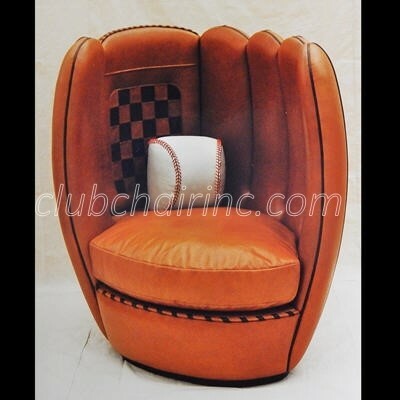 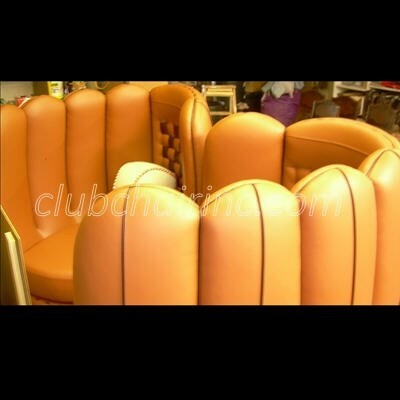 The Ball and Glove Chair was also featured in the Christopher Lowell Show on the Discovery Channel. 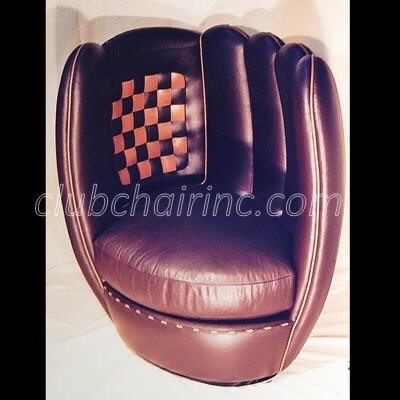 ◾Dimensions in inches - W 40" x D 40" x H 50"
Price $6,900 USD + shipping + tax (if applicable). 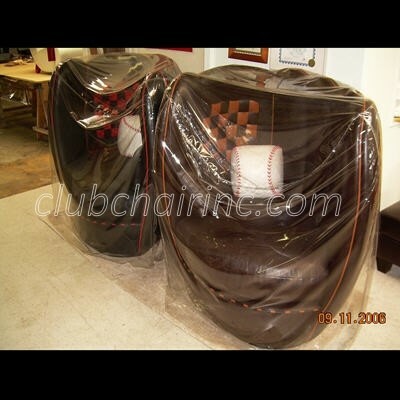 Contact us for additional information on purchasing.